Justin Sun continues to accumulate positive news for Tron TRX. On October 29, 2018, the Tron Foundation published its weekly report, summarizing on the weekly results from October 20 to 26. According to the report, Tron is working hard on expanding its platform. The focus is now on Asian markets, which they expect to strengthen in the coming months. The donation of 3 Million dollars to the Binance’s Blockchain Charity Foundation was a strategic move that not only attested to the social commitment of the Foundation but also allowed it to gain substantial exposure worldwide. “The fourth episode of the introduction video series for the Japanese community was released. 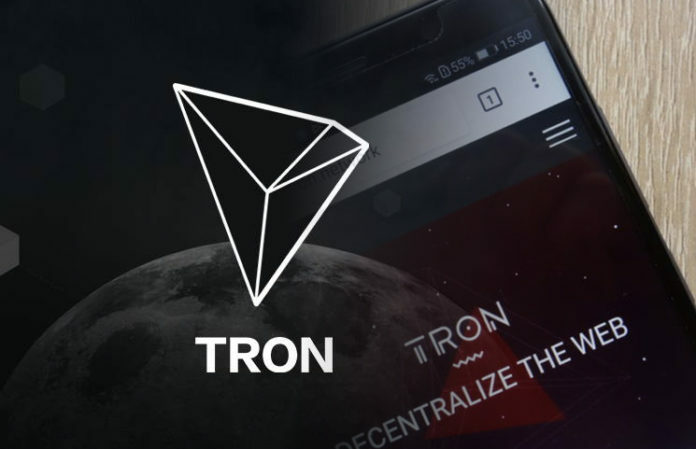 The series aims to introduce TRON to the Japanese community in detail through interviews between the TRON mascot and the host, showing the development of TRON to the community members in a vivid way”. They also remarked that they had allied with Chinese Company Bishijie.com. According to the report, both companies organized a “big giveaway” for the whole community. Development on the TRON TRX blockchain has also increased considerably. According to the report, 350 developers joined TRON’s official Discord, 33 exchanges completed version 3.1.2 upgrade, and dApps such as Last Trip, TronDice and TronBet were successfully deployed on the blockchain. Joyso is a “hybrid decentralized Exchange” founded by Tom Soong in mid-2018. With this partnership, users will have a 50% discount in the processing fees, stimulating their mobility. Also, thanks to this decision, JOYSON will implement an “off chain matching and on chain payment where the users of the system will have the opportunity to exchange the tokens directly using their digital wallets” according to global coin report. In addition to all this, Tron announced the election of Tron Society as Super Representative, after registering more than 90 million votes. The Tron Society team rejoiced after the news was announced.